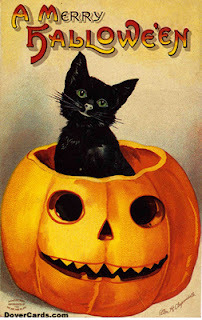 I hope everyone has a lovely, scary, spooky, fun, and/or festive Halloween!! Remember that treats are better than tricks!! Hey!!! You have a blog now! Looks good. Although what is this about Washington DC? You aren't moving are you?? ?